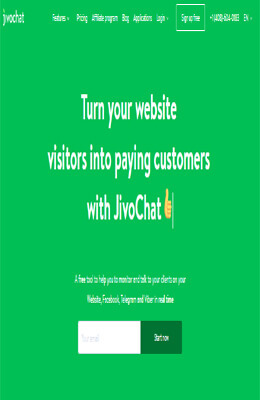 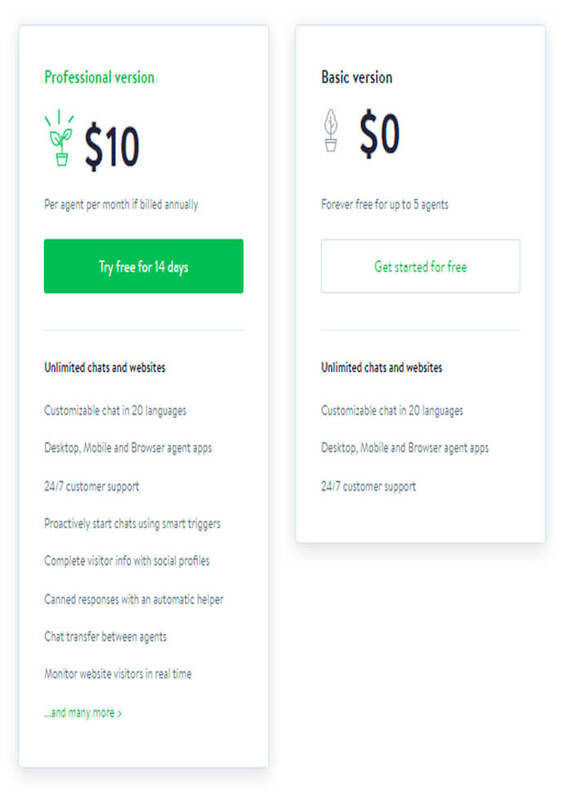 Jivochat Review – Learn all Pricing, Features, Good, Bad, Comparison and More! 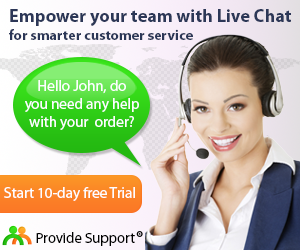 JivoChat is one of the basic but professional Live Chat services that offers lots of features for every type of online businesses to start to chat with the end user in a proactive manner. 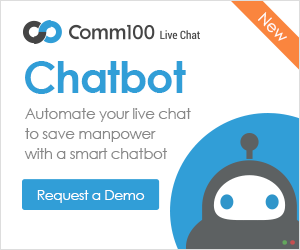 The platform doesn’t matter as you can chat with your visitors via a mobile device, tablet, PC, or Mac. 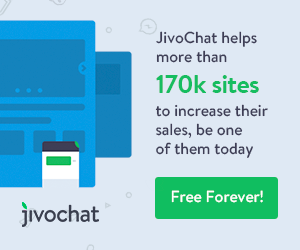 There are various options for integration, some of the systems and applications are Google Analytics, Shopify, Joomla, WordPress, Magento, amoCRM, Ecwid, and Bitrix24.